Providing translations, proofreading, editing, and transcription services. We are specialize in excellent quality translation and transcription services in more than 60+ languages of the world. I have completed my Msc On Computer Science and Engineering. 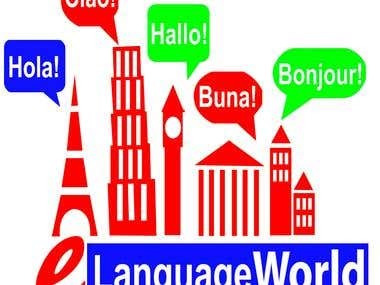 eLanguageWorld is a translation agency from Bangladesh. We have a team of native translators. We will give 100% manual translation.